Looking for a fresh start, Peyton Clark becomes the proud owner of a piece of New Orleans history: an Antebellum-era two-story house in the Garden District. It’s going to take time and a fat wallet to restore the fixer-upper to its former glory, but after her recent divorce, Peyton could use the distraction. 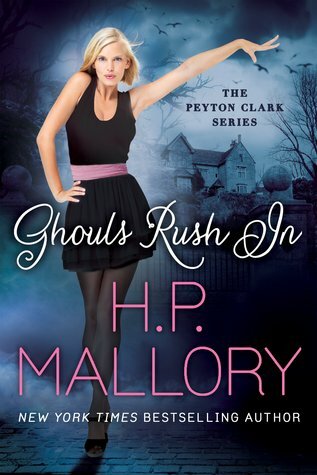 It’s not long before Peyton discovers she’s moved into the haunted home of a flirtatious paranormal prankster. She’s receiving kisses from unseen lips and caresses from a ghostly hand, and soon she begins to have vivid dreams, bringing her face-to-face with the incomparably handsome ghost of Drake Montague.